Attack Command Trailer uploaded by StudioMystery Dec 8 2018 (10 views) - Save cyberspace from the robot invasion! Attack Command is a retro arcade action game for the Oculus Go. Destroy hordes of attacking mechs, insectoids and other enemy machines. Explosions... Robots... Mechs... 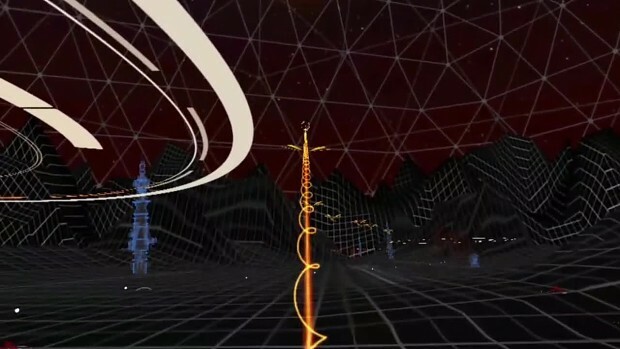 Lasers... Cyberspace... in this fully immersive classic arcade game.